Are you interested in learning more about the vibrant cultural history of Santa Barbara? 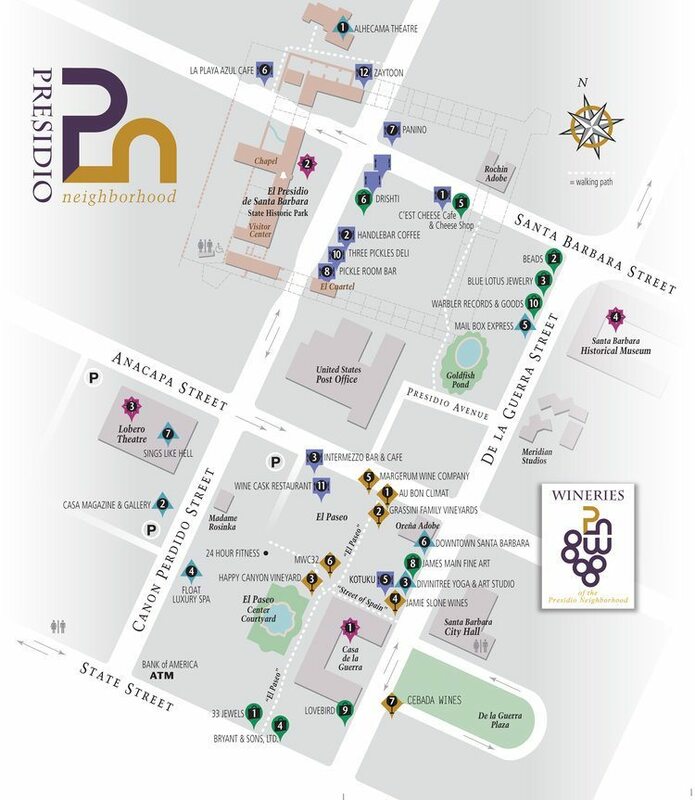 Why not head over to “The Presidio Neighborhood?” It’s within walking distance from The Eagle Inn and worth checking out. Take a step back in time and discover Santa Barbara’s unique and rich history in the Presidio Neighborhood. Located in the middle of downtown Santa Barbara, this vibrant, bustling district is where Santa Barbara officially got its start. Enjoy a self-guided or docent-led tour inside the Presidio walls and Casa de la Guerra, one of the first Royal Presidio army comandante homes, to gain insight into the daily lives of the city’s founders. If you skip the tours, be sure to walk through parts of the de la Guerra home and El Cuartel — the second oldest building in California — to see how the early settlers lived and worked with their families. Can’t get enough Santa Barbara history? Visit the Santa Barbara Historical Museum where original relics and art pieces are displayed in rotation every few months from the vast collection housed in the 10,000-square-foot underground vault. Every trip to the museum guarantees a fresh perspective on Santa Barbara’s history. 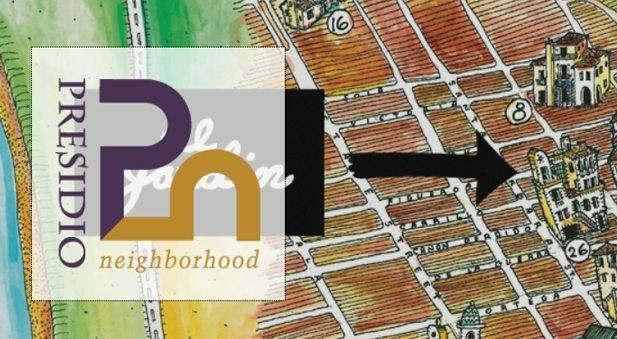 Wander through the catacomb-like hallways of Paseo de la Guerra, one of the oldest outdoor shopping arcades in California, for an afternoon of wine tasting. Half a dozen different tasting rooms make up the wineries of the Presidio Neighborhood and they await your expert palate and opinion. 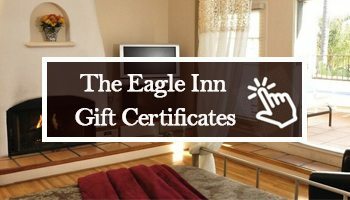 Consider staying at The Eagle Inn for your next weekend getaway to Santa Barbara. Don’t leave your special weekend to chance. Book a room online or give us a call at (805) 965-3586. The Presidio Neighborhood is an awesome place to head to if you want to immerse yourself in the vibrant and rich culture of Santa Barbara in a historical setting. This bustling district has so much to offer from cultural treasures to wine tasting rooms, world class restaurants, local eats, and bars.